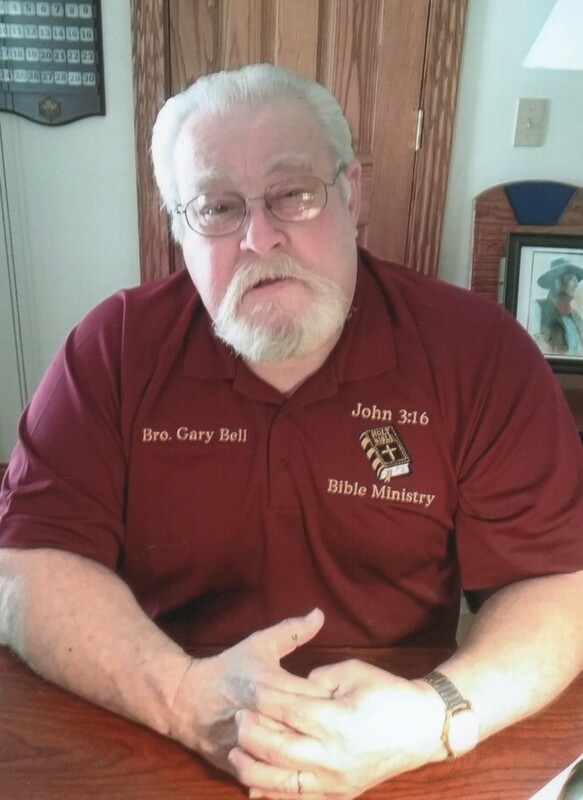 Charles Gary Bell age 68 of New Castle passed away Wednesday, August 29, 2018 at his home. He was born December 16, 1949 in New Castle the son of Elmer C. and Georgia M. Purdue Bell. He was in the U.S Army during Vietnam, also the Indiana National Guard. He was a member of the Masonic Lodge and Indianapolis Valley of Scottish Rite. He worked at the State of Indiana Prison System, Internal Affairs Investigation. He was a member of the Grand Avenue Baptist Church. Survivors include his wife Sharon K Bell, 3 children Charles Gary Bell II of New Castle, Cindy Kay Smith of New Castle, Candy (Bryan) Smith of New Castle, 4 grandchildren Sabrina Smith, Tyler Smith, Shelbi Blattner, Harrison Smith, 1 great grandchild Jackson Smith. 2 sisters Cathy Guffey of New Castle, Judy Westbrooke of Las Vegas, also several nieces, nephews and cousins. Services will be Saturday, September 1, 2018 at 2pm at the Grand Avenue Baptist Church with Pastor Charles Dugger officiating. Burial will follow in Green Hills Memory Gardens. Friends may call 12-2pm Saturday at the church prior to service. Online condolences may be expressed at www.MarcumFuneralHome.com There will be military services conducted by the local VFW and American Legion. 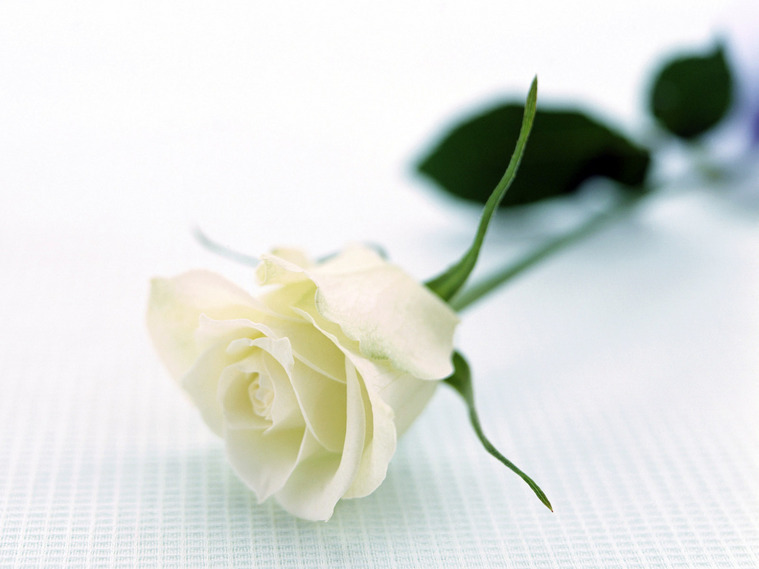 Gary Marcum and staff are honored to serve the family of Charles Gary Bell.